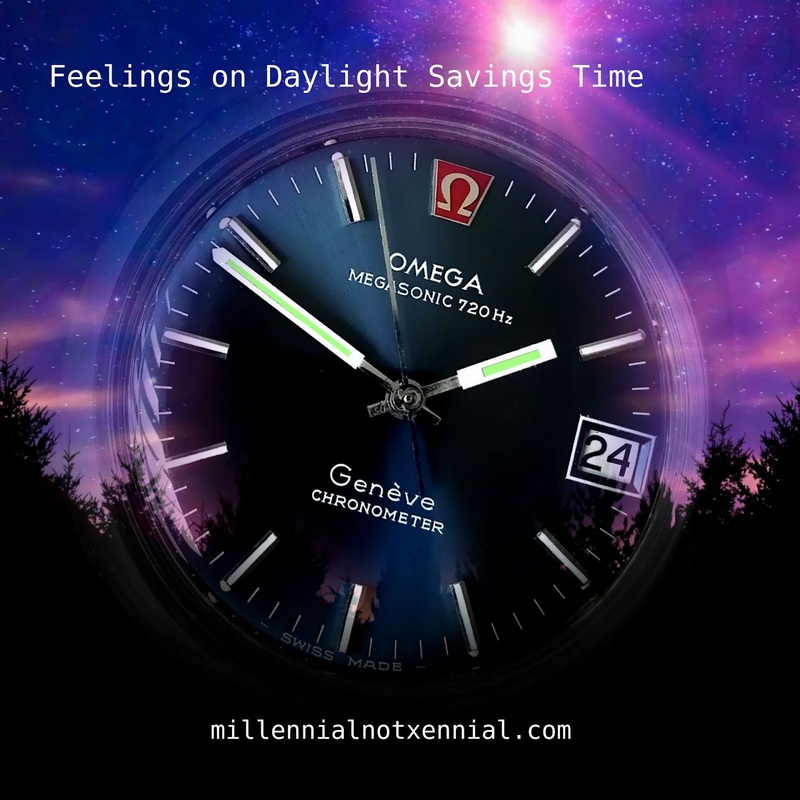 I know that Daylight Savings is a controversial topic. Most people want to end it, and while I can support that, I can only support it if we can be on summer time the whole time. I know that summer time isn't standard time. I know that it's scientifically inaccurate. So why would I support being in the wrong time forever? Because my window faces the east and I'm sensitive to the sun. It's not just that I don't want to wake up at 4 am in the summer months. I mean, that is 90% of it. But I used to live in a really crappy apartment that also had an east facing window, and every single Saturday I would get sun poisoning because I slept in in direct sunlight. I have yet to get sick in my current home, but the fact it ever happened is emotionally scarring. So, that's actually my whole opinion on daylight savings. I don't actually care either way - I just don't want to wake up at 4 am or get sun poisoning for that decision. What are your feelings on daylight savings time? Does it matter to you? Would you love to wake up at 4 am with the sun? Let me know!